Do the seas of people part when you walk through a Chamber event because no one wants to be asked for money by you and your organization again? 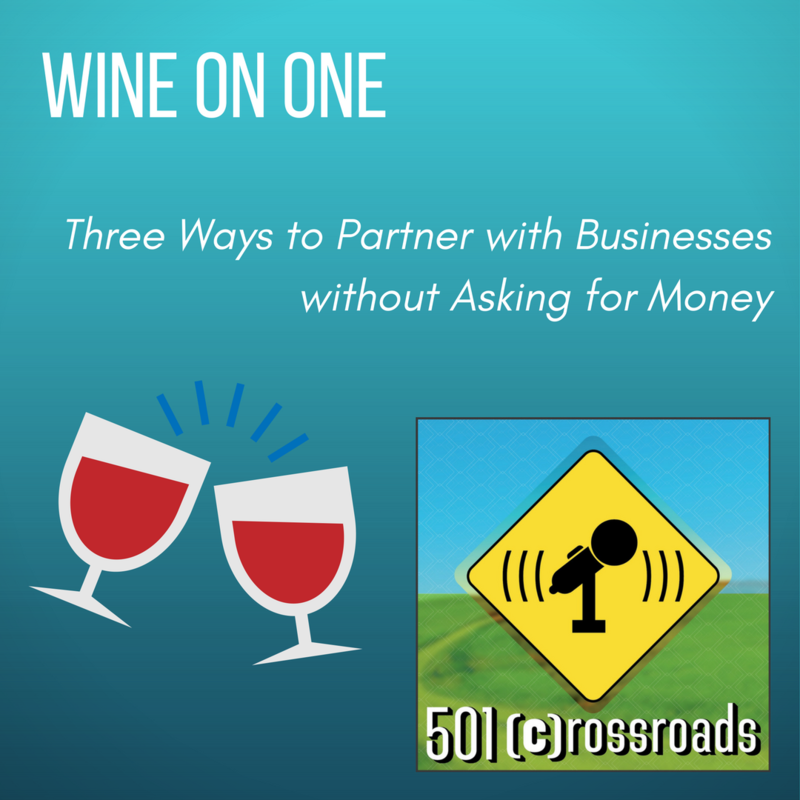 The Nonprofit Ninja, Natalie Jablonski, shares her three tricks to partner with businesses to benefit your nonprofit without yet again asking them for money. Learn the best way to do a donation drive and tell your story at the same time, share outreach resources, and develop your own think tank. 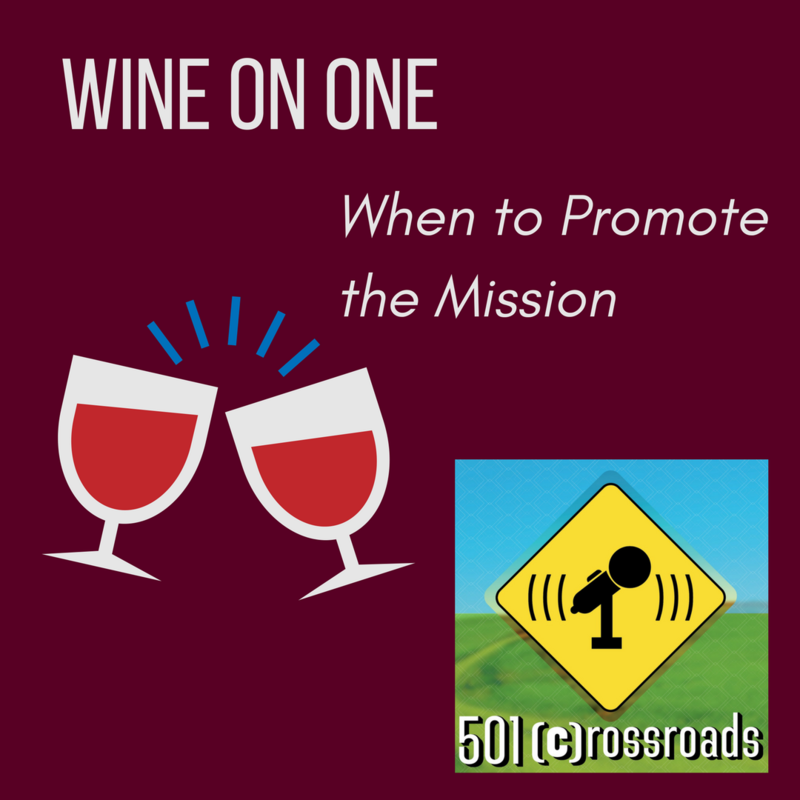 Advertising can be a stumbling block for nonprofits. From being too expensive, to not having a good handle on strategy and what the ROI is, the thought of paying to get the message out can be daunting. Lisa Adams from Marketplace Magazine stopped by to talk about cost efficient ways to spread the word and get a better understanding of just how fast that word spreads. To find out more about Lisa and Marketplace Magazine, email her at lisa.adams@marketplacemagazine.biz, call her at 618-416-1839 or find her on Facebook, LinkedIn, and Twitter. Love them or hate them, Giving Days are here to stay. 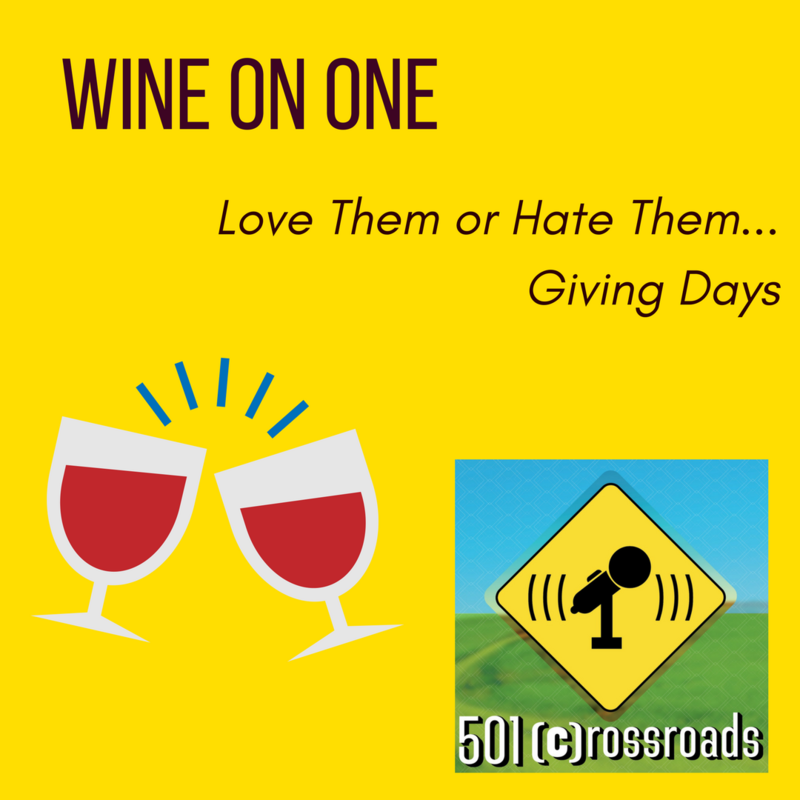 Marjorie and Natalie grabbed a big glass of wine to talk about the pros and cons of participating in events like Giving Tuesday and your local Big Give or Giving Day. From ideas on how to succeed and ideas to on how to gracefully bow out if everyone you know is in, we cover it all. Friending volunteers... at mentioning board members on Twitter... LinkingIn with staff... attending networking events three evenings a week... dinner with a colleague from another organization. Forget work-life balance, for those of us that live the nonprofit life, work-life integration is where we're trending. How do you use your social media presence in a way that promotes your personal brand, enhances your organization, and lets your authentic voice be heard to those who you want to hear it? How much social should be in your networking? 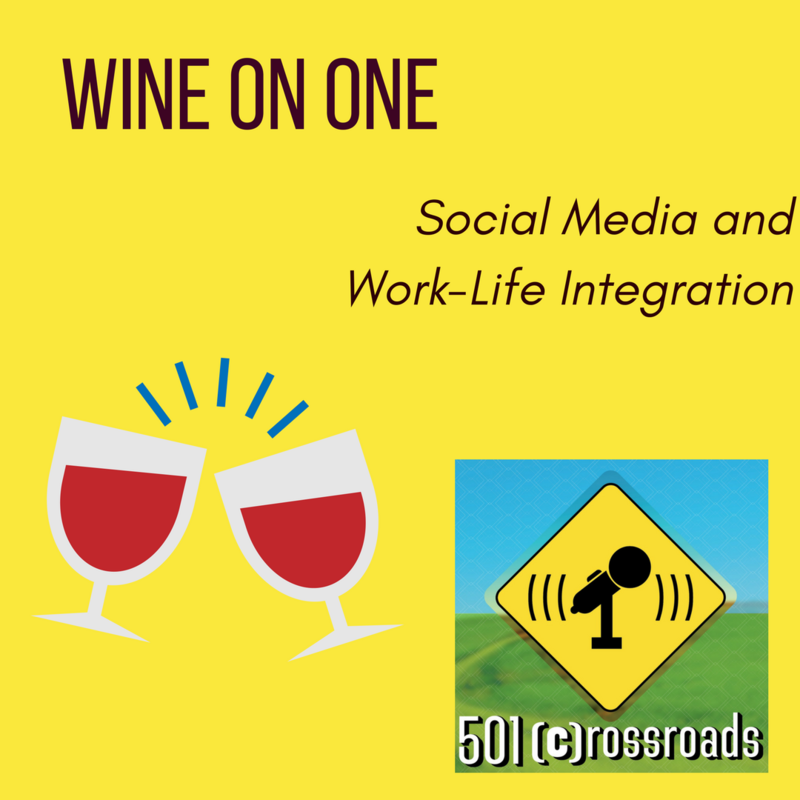 It's a complicated issue, so Marjorie and Natalie grabbed a bottle of wine to figure out some answers. We know you've seen it... the dreaded Think Before You Donate meme that flies around every holiday giving season. We're just going to let Waffles at Noon debunk that here: http://wafflesatnoon.com/think-before-you-donate-charity-claims/. But if you can't rely on Facebook Memes, how can you find good charities to donate to? 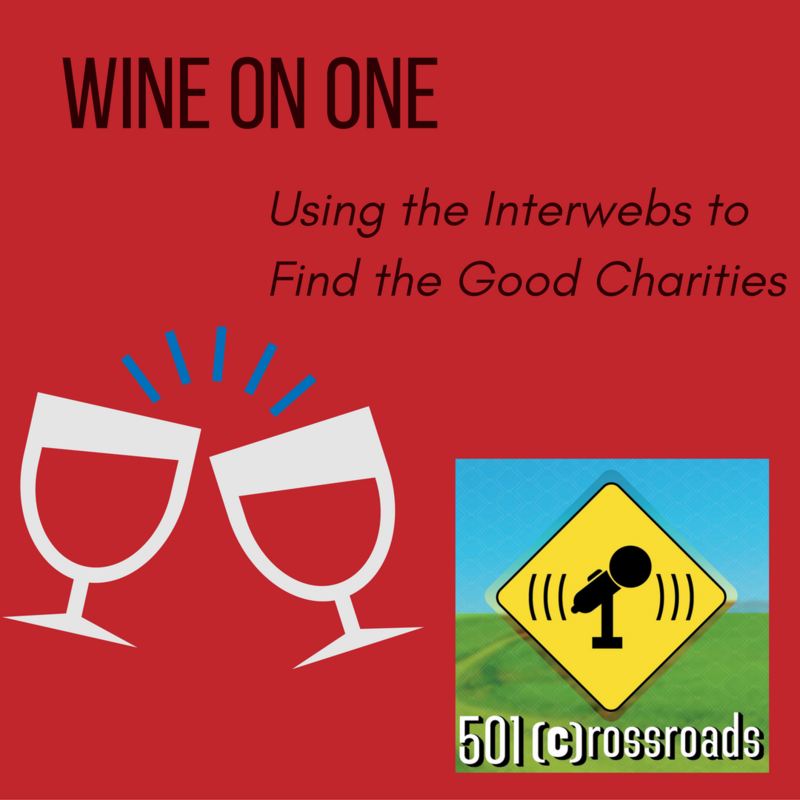 Marjorie and Natalie throw back some vino and let you in on the secrets of the nonprofit trade.